UPDATE: Quick update to the post that follows and was written last week. This week ALDI is selling some brilliant Australian picture books, many that are award winners. These include 'Edward the Emu' by Sheena Knowles, 'Olga the Brolga' by Rod Clement and other excellent books by Jackie French & Bruce Whatley. All for $4.99. Regular readers of this blog will know that I've discovered at least two previous caches of 'book treasure' at my local ALDI store. Known more for the food items from international companies sold at cheap prices, occasionally their centre aisle promotional products feature some good children's books. This week the Australian stores are featuring quality non-fiction at VERY cheap prices. ALDI has a whole range of the excellent Dorling Kindersley (DK) 'Eyewitness' non-fiction books. While there are almost 200 titles in this series, ALDI has about 20 of them on sale for $2.99 each. DK has sold over 50 million of these books, published in 36 languages. The books have been available in an ever-increasing range of titles for over 20 years. They helped to revolutionise non-fiction books for school-age children and young adults. The key to their success has been the non-linear way that content is presented with lots of wonderful illustrations and graphics and bite-sized chunks of information. Another feature of the books is that each page has a chunk of slightly larger and easier text, with more detailed information in slightly smaller type associated with other detailed images and graphics (see samples below). 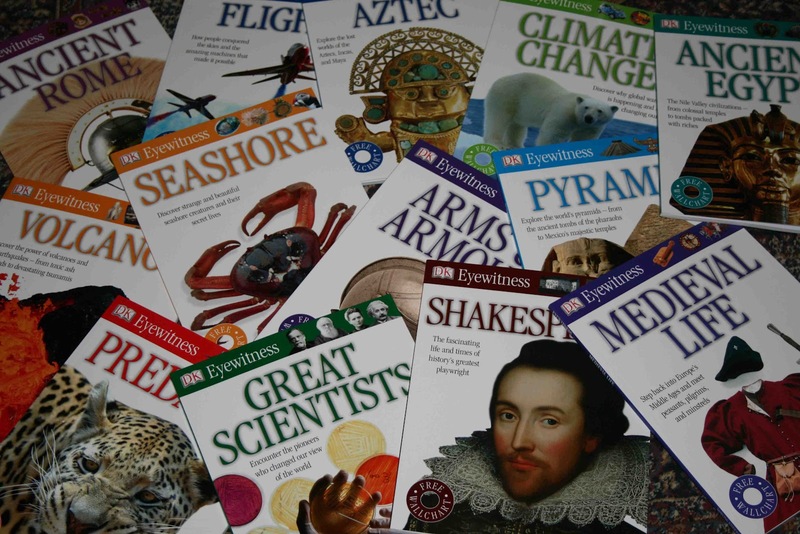 The above photo shows a selection of those available and includes 'Medieval Life', 'Climate Change', 'Aztec', 'Ancient Rome', 'Seashore', 'Shark, 'Volcano', 'Flight', 'Ancient Egypt', 'Pyramid', 'Shakespeare', 'Great Scientists', 'Shark, 'Arms and Armour' and 'Predator'. At $2.99 AUS they are very cheap and well below the recommended price on the Australian DK website. The books are actually of excellent quality and were designed for readers from about 12 years to late high school. They are softcover but quite durable. 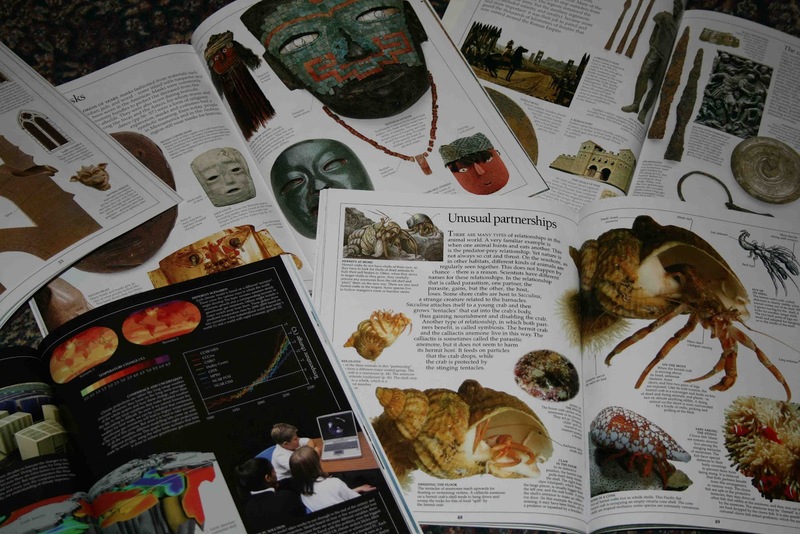 They are beautifully designed and illustrated and filled with information that has been prepared by expert teams. For example, Dr Simon James has written the book on 'Ancient Rome', with the support of the photography and resources of the British Museum. If your children like history and science they will find a wealth of wonderful knowledge in these books. Each book is 72 pages long and is quarto sized with full-colour illustrations throughout. You can 'look inside' the books on the DK website (not that it's an easy site to get around, use the search function). The books available at ALDI all come with a large wall chart inside the front cover (see below). The books are ideal for teachers and classroom and library use, or for children to explore at home. You can check out the 'Ancient Rome' book HERE. DK has also just released a wide range of books similar to this range in e-book format via iTunes HERE. You can read some of my other posts on non-fiction books and their value HERE. 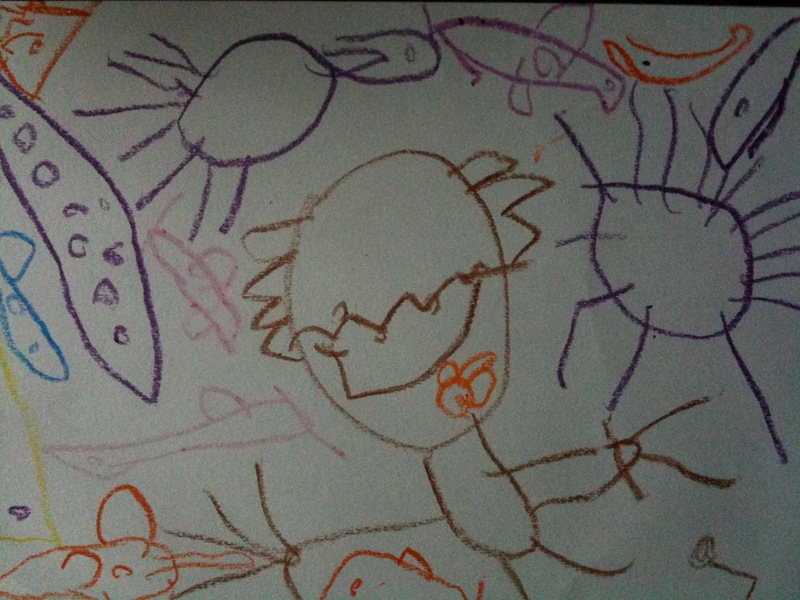 This post is my latest review of children's books. All except 1 or 2 have been published this year. They are mostly Australian authors with a few English and one Canadian. They arranged in an age appropriate order from youngest to oldest. 1. 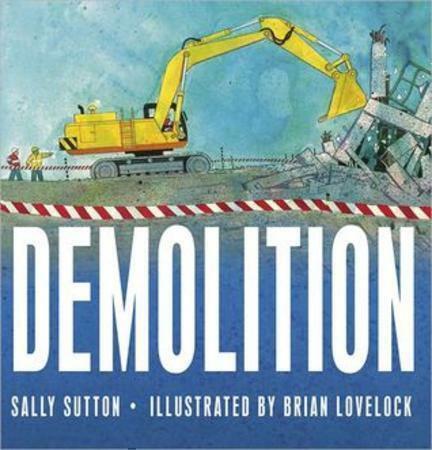 'Demolition', by Sally Dutton (illustrated by Brian Lovelock). Published by Walker Books (2012). Swing the ball. Swing the ball. Thump and smash and whack. Bring the top floors tumbling down. Bang! Clang! Crack! Work the jaws. Work the jaws. Bite and tear and slash. 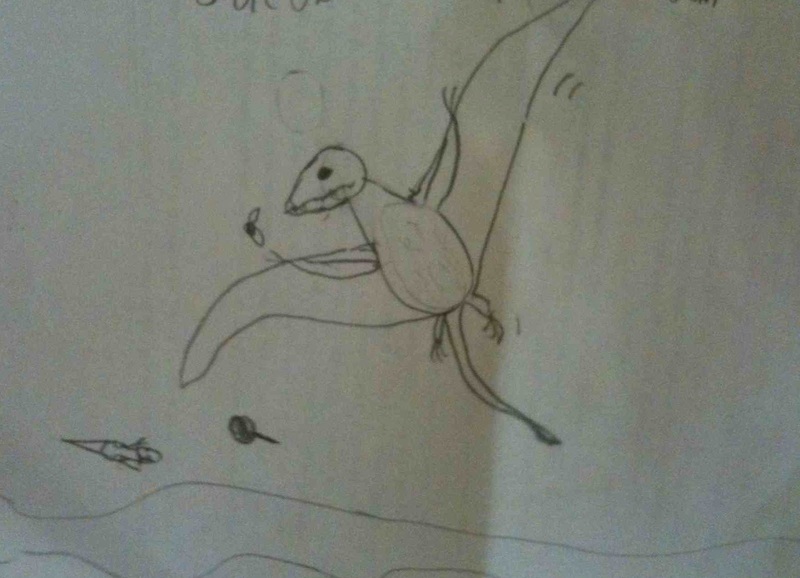 Dinosaurs had teeth like this! What rollicking action, fun and wonderful play with language as busy workers and noisy machines demolish a building and build a new playground. 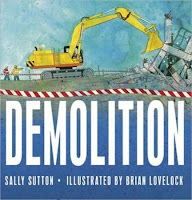 This book is a great follow up to Sally's wonderful book 'Roadworks', which won the Picture Book category at the New Zealand Post Children's Book Awards in 2009. Brian Lovelock brilliantly illustrates this book with bright, bold and rugged illustrations to match the excellent text. 2. 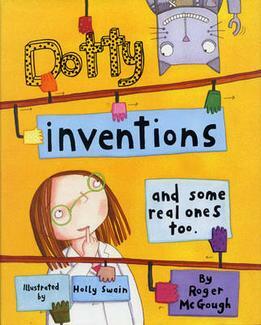 'Dotty Inventions and some real ones too', by Roger McGough (illustrated by Holly Swain). Published by Frances Collins Childrens Books (2005). 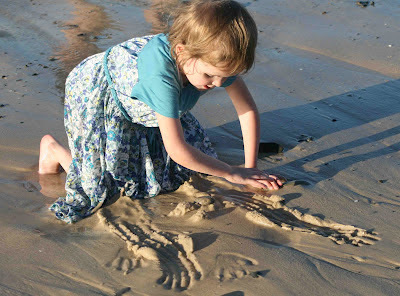 Curious children just love creating new things, or strange distortions of old things. Creating a new type of dinosaur, a strange spacecraft, or a car that can fly, to name a few. This book taps into that urge to invent everyday things. Professor Dotty Dabble uses a mix of fantasy and science to create some crazy things, and a few sensible ones. Professor Dabble sets off to London with Digby her pet robot. The aim is to enter a competition for the world's best invention. While reflecting on the professor's invention we learn about many real inventions like the parachute, frisbees, Velcro, the biro and lots more. Children aged 5-8 years will just love this crazy book. The slightly stylised illustrations by Holly Swain are as lively and as much fun as the text. A wonderful, quirky and interesting book that teaches and entertains at the same time. 3. 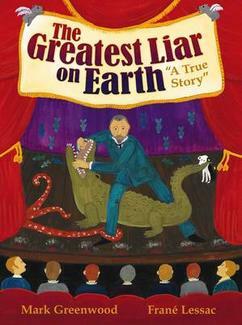 'The Greatest Liar on Earth' "A true story" by Mark Greenwood and illustrated by Frané Lessac. Published by Walker Books (2012). I love the winning team of Mark Greenwood and Frané Lessac (see my review of their work and interview HERE). I've reviewed many of their wonderful books on this blog; two recent notable examples were 'Simpson and his Donkey' and 'Ned Kelly and the Green Sash'. 'Simpson and his Donkey' was CBCA Honour Book for the Eve Pownall Award for Information Books in 2009. This latest book is the story of Louis de Rougemont, a man who turned the world upside down in the 1800s with tales of great adventure. This book brings to life the rise to fame and eventual fall from grace of perhaps the greatest liar of them all. It is a story in which truth and fantasy become horribly confused. It is brilliantly told by Mark Greenwood and as usual Frané Lessac's bright, simple and unique illustrations engage child and adult readers alike. The book ends with a wonderful postscript that shows how some of Louis de Rougemont's stories were not quite as far-fetched as people might have thought. Plain coincidence, or was there some truth to his stories? 4. 'In the Beech Forest' by Gary Crew and illustrated by Den Scheer. Published by Fordstreet Publishing (2012). My first peek at this remarkable new book led me to put it straight down again; almost scared by the strange images the youthful Den Scheer (sorry Den) had drawn. What type of picture book is this, I thought? My second peek, led me first to the words and the realisation that this was a picture book for readers aged 10 to 100! The exquisitely crafted text of the less youthful Gar Crew (sorry Gary) captured me first. In fact, Crew's opening paragraph had me as a reader. And as I glanced across at Den Scheer's haunting image of a boy wandering into a forest I entered the forest too! As I read further, image and word captured me with their composite story. "He was an ordinary boy, nothing special, and he went into the forest alone. He had no particular purpose other than to look, as adventurers do, or to slay imaginary monsters, as children do, so he held his head high, and gripped his toy sword, in case". As the boy wanders into a beech forest, he remembers the words of his father who no doubt experienced this forest in his way - 'Antarctic beech; ancient, primal. The oldest of trees.' It was here that the images spun their magic, helping to bring something of the fears of a child when alone flooding back to me as reader, five decades after they were experienced. As the boy negotiates the 'real' and imaginary world of the forest, he remembers the experiences of his computer games, and the forest is suddenly much more threatening. Each tree, rock, shaft of light and shadow brings new fears, but then he thinks of 'the safety of home'. The valiant young hero continues his journey and the forest's heart, and his own heart, are revealed. There is life in the forest, as real as the blood in our veins and he is in the presence of both. 'So the boy left the forest, wondrously renewed'. Read this book and marvel at the power of words, image and book design in unison! Congratulations to author, illustrator and the book production team, so many subtle 'touches' (love the buttons for the page numbers!). 5. 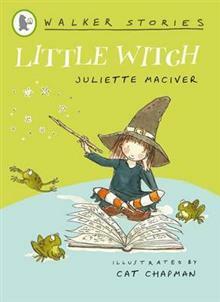 'Little Witch' by Juliette MacIver, illustrated by Cat Chapman. Published by Walker Books in the Walker Stories series (2012). 'Walker Stories' are one of a number of new series for young readers ready to transition from picture books to chapter books. Each title features three highly illustrated, individual short stories linked by one character. In this book, we meet Little Witch who's favourite things are broom races with her best friend Billy Wicked and lemon-and-slime ice cream with crunchy spider sprinkles. She would love to eat marshmallows for breakfast too, but she’s stuck with toadflakes. Little Witch doesn’t mean to get into mischief. Somehow though, she always does. This is a lovely 60-page (large print) book that 6-7 year olds will enjoy. Its themes include friendship, politeness and tolerance all mixed with a dash of magic! MacIver and Chapman are both from New Zealand. 6. 'Come into this poem' by Tony Mitton and illustrated by Caroline Holden. Published by Frances Collins Children's Books (2011) and distributed in Australia by Walker Books. 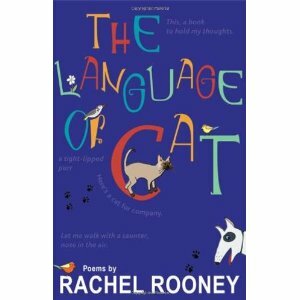 This is an exceptionally varied collection of poetry for children aged 7-10 years. It includes lyric verse, legend, everyday narrative verse like 'The Sandwich', riddles and lots more. The book showcases the versatility of Mitton with delightful line drawings from Caroline Holden that add to the collection. 7. 'The Language of Cat and other poems' by Rachel Rooney and illustrated by Ellie Jenkins. Published by Frances Collins (2011) as a companion to the Tony Mitton collection. Find out who cast the P from a spell; read about the queen who dreams of eating burgers and chips; see what happened to the friend who swallowed a DVD; best of all, learn the language of Cat. With wordplay and riddles, and poems that make you laugh, tell you stories and make you think. 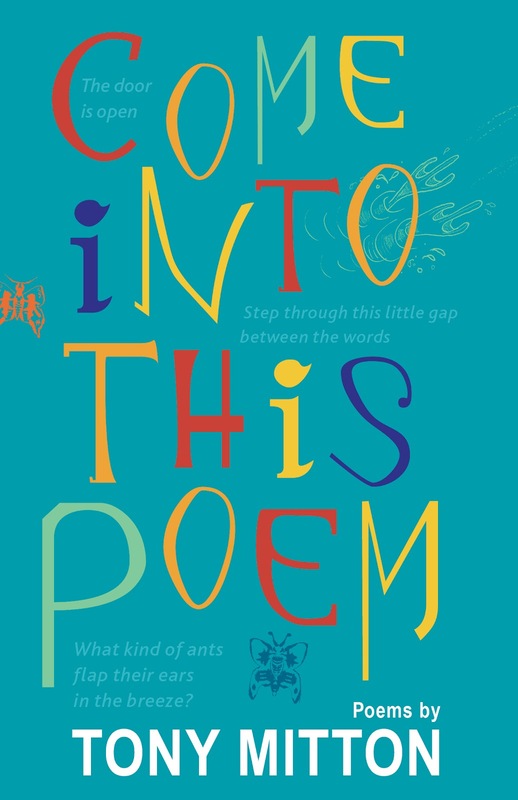 This is such an excellent and varied collection of poetry that it's hard to believe that it is a debut collection from an exciting new children's poet. There are some remarkable poems in the collection. I love 'Mirror', 'Halfway', 'Boast' - "I've got a friend who swallowed a lie-detector. Honest!" No I love them all. The poems are a little more challenging than the Mitton collection. Once again, beautifully illustrated, this time by Rachel Rooney. Great for children aged 8-11 years. 7. 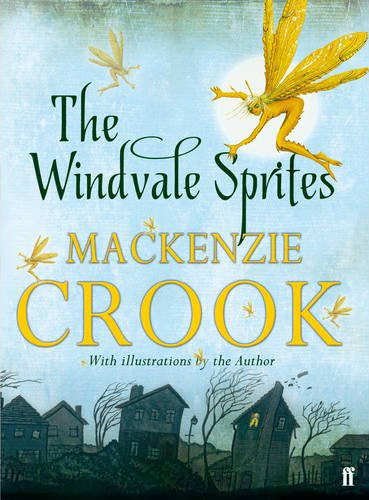 'The Windvale Sprites' written and illustrated Mackenzie Crook. Published by Faber and Faber (Nov 2011). Many readers of this blog will know the author from his starring role in television comedy 'The Office' as Gareth, or as one of the pirates in the 'Pirates of the Caribbean' movies. This debut novel is wonderful. How can a 40-year-old crazy man write such a sensitive story about a young boy who sets out to discover if fairies exist? The fantastic line drawings sparingly used are also his work. The book was nominated for the 'Waterstones Children's Book Prize' in the fiction section for children aged 5 to 12 years. A great storm sweeps through the countryside and Asa Brown wakes to find an unrecognisable town. Trees and power lines are down and houses have collapsed. As he explores the debris he sees something remarkable in his own garden. Floating in a pond face up, is a creature he'd only ever seen or heard of in storybooks. Not more than 6 inches long with large black eyes and four transparent wings - it was a fairy! A mission begins that leads him to the lost journals of an eccentric, Benjamin Tooth, and a quest to discover what he could about fairies. He sets out on a secret trip to Windvale Moor, where he discovers much more than he could have expected. 8. 'Other Brother' by Simon French. Published by Walker Books (2012). 'Other Brother' is the latest novel for older readers from acclaimed Australian author Simon French. Simon will be known by many readers for his brilliant novel 'Cannily, Cannily' published first in 1981 but released again just recently by Walker. This was Simon's first novel, that won Book of the Year in 1982 in the CBCA awards and was made into a very successful film as well. Of course, Simon has written many books since and all have been well received and he has won many awards. His latest offering will not disappoint devotees and new readers. This is a story about an ordinary boy, in an ordinary family, in an ordinary town. But like every Simon French book, in the ordinariness of life he manages to find telling stories. Kieran is an unremarkable kid in a family that loves him. He meets a cousin on the day of his father’s birthday - an unhappy 'meeting' - and things are changed. It will be two years until he sees Bon again. This boy, who is different to Kieran, turns up in his life again at an inconvenient time. Kieran seeks to be part of the in crowd, and then Bon turns up at his school, on the same day as an 'interesting' girl named Julia. And so begins a struggle within him as he tries to work out where he 'sits' in life and, what type of person he really is. What is most important to him? Will the need for popularity win out, or will he stand with his cousin in the face of bullying and other challenges? This is an excellent novel for readers aged 10+ who like Kieran need to deal with issues of identity and acceptance and the negotiation of complex relationships and how to judge others. All this, while they are trying to grow up. 9. 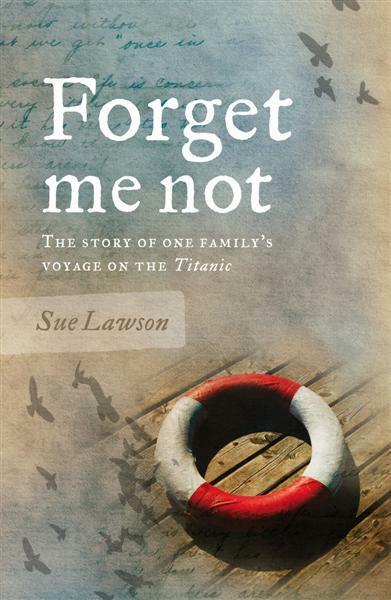 'Forget me not' by Sue Lawson. 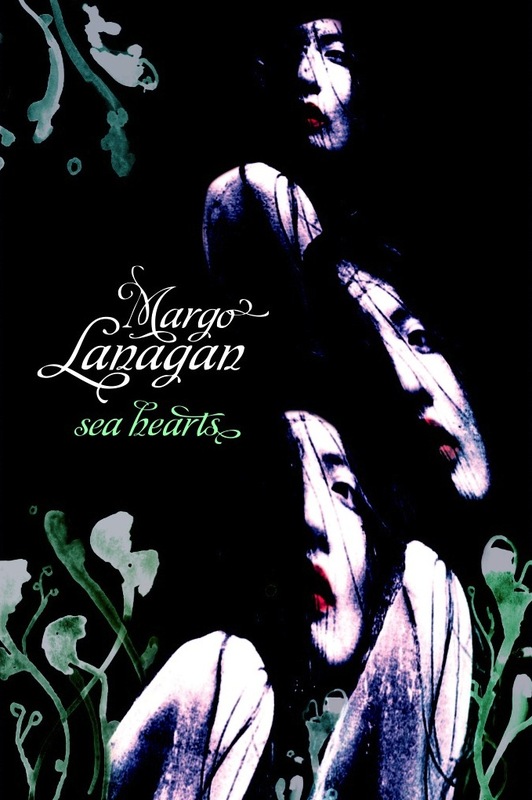 Published by Black Dog Books (2012). "I am filled with the worst feeling. Everyone says it is the safest, most luxurious ship in the world, but something about it is extremely unsettling." The cross over from fact fiction is bolstered at the end of the book with a two-page glossary of nautical terms, some 'real' people who were on the Titanic, and a detailed timeline of the events of the voyage and the days that followed. The true story is one not easily forgotten generations later, and this book will help a new generation to grasp something of the calamity evoked by the word 'Titanic'. Ideal reading for children aged 10+. 10. 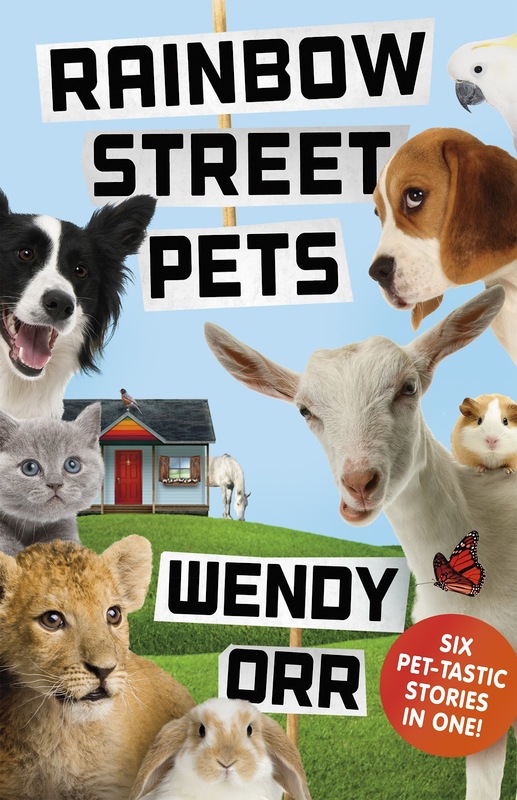 'Rainbow Street Pets' by Wendy Orr. Published by Allen & Unwin (2012). Wendy Orr has written six wonderful multi-chapter stories about kids and animals; all within the one 352-page book. While the animals and their relationship to the children is always central, each story is set against a backdrop of different families, complex relationships and the Rainbow Street Shelter for animals. They are delightful stories about the companionship and love pets offer, as well as the responsibility, pain and complexities that pets can bring to families. The author was born in Edmonton, Canada, and spent her childhood in various places across Canada, France and the USA, but she now lives in Australia, on the beautiful Mornington Peninsula in Victoria. She is the author of a number of award-winning books for children, including 'Nim's Island', 'Nim at Sea', 'Mokie and Bik', 'The Princess and her Panther', 'Raven's Mountain' and for teenagers, 'Peeling the Onion'. 11. 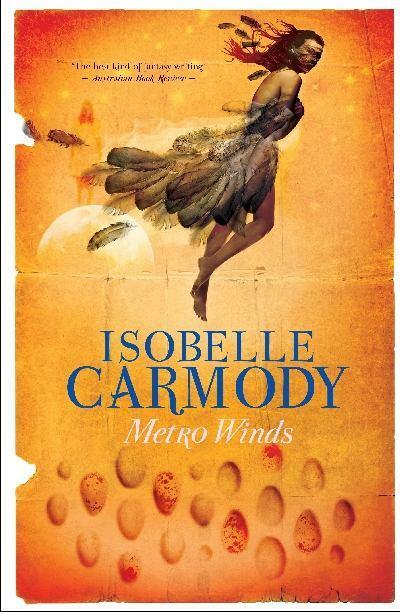 'Metro Winds' by Isobelle Carmody. Published by Allen & Unwin (2012). The book is a collection of five short stories, with the to be expected elements of fantasy, but it is still very much situated in the 'real' world. As with all great writers, Carmody's words are used sparingly, and powerfully. They evoke emotions, imagery and stretch imaginations. Wonderful stuff! 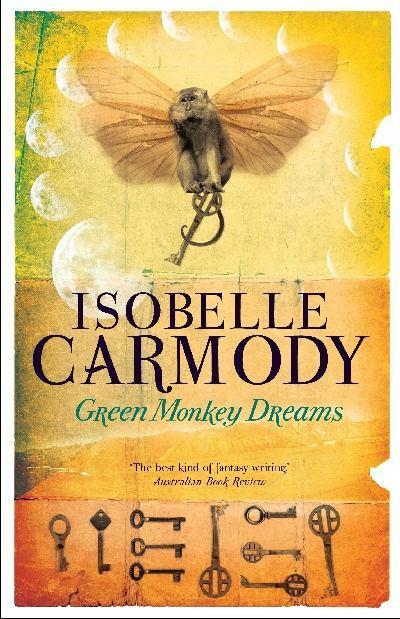 As a postscript, let me add that Isobelle Carmody's previous collection of short stories 'Green Monkey Dreams' (1996) has been released again by Allen & Unwin in 2012. Two great collections for older readers to enjoy (16+ to young adult). Once giftedness was defined primarily in terms of intellectual skills and knowledge that could be tested with a narrow range of intelligence tests. But increasingly we recognise that giftedness has multiple dimensions (see for example my post on Howard Gardner's Multiple Intelligences). While some gifted children demonstrate exceptional abilities across a wide range of capabilities (e.g. memory, language, mathematics, problem solving etc), others are gifted in narrower and more specific ways (e.g. visual arts, music, leadership, sport etc). If you are interested in more information on the nature of giftedness you can read a previous detailed post HERE. One aspect of giftedness is rich imagination. While I addressed the importance of the imagination in a previous post earlier in the year (HERE), I want to revisit this in more practical detail. While all children demonstrate imaginative qualities at a very young age, many seem to lose much of their uninhibited almost natural ability. But some grow and demonstrate this to a greater extent as they age. The gifted demonstrate high levels of imagination, which in turn reflects high levels of creativity and significant knowledge. The latter is important, for creativity requires knowledge (e.g. knowledge of subject, language, mathematics etc), and in most instances associated high levels of skill and proficiency (e.g. hand-eye coordination, observation, computation, bodily dexterity, memory, verbal fluency etc). Imagination requires the mind to take existing data or knowledge and reintroduce it in a variety of new forms. 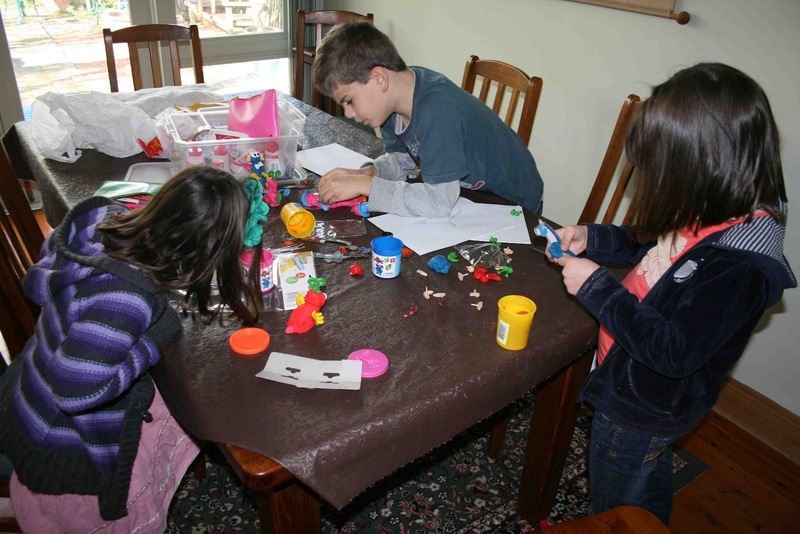 If your child demonstrates to a significantly greater extent than most children - a large number of the following types of imaginative activity, they are likely to be gifted. If so, they will need support, encouragement and some adaptation by teachers and parents. I will list just some ways in which imagination is demonstrated and how each form can be stimulated. 1. The ability to invent or create novel or original things, or look at their world in unusual ways? Encourage children to look for different perspectives with lots of 'what if?' questions. What if the penguin's wing was bigger? What if we tried to do this another way? What if we had a small city in Antarctica? What if 'The Wind in the Willows' was set in Australia not England? What if you spent most of your life flying, how differently would you understand the world? 2. Using real world objects and knowledge in unusual ways? Most 'what if' questions can end up here but there are other paths. 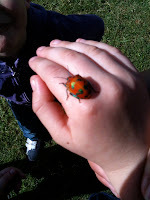 It requires children to investigate their immediate world (this requires skills), to see the unusual and observe things that others don't notice. Make a cubby house from boxes, old sheets etc (see previous post on cubbies HERE). 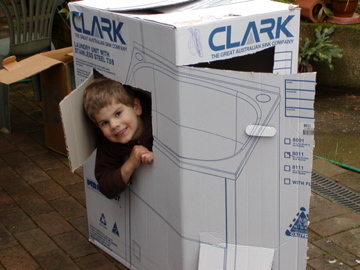 Create a clubhouse in the back yard with membership rules, club motto, a logo and so on. Create a new board game with a theme of interest. You can use many formats adapted from existing games or create a new form. 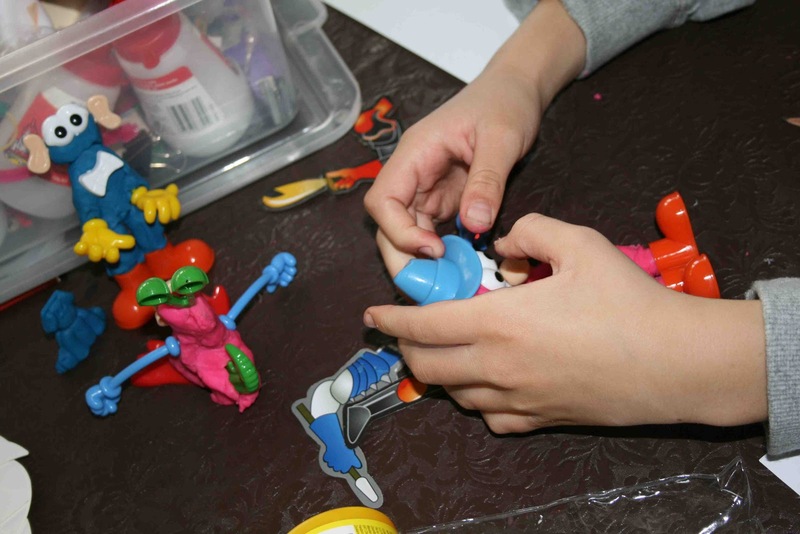 It requires them to think of a theme (dragons, 'Polly Pocket', Spider Man etc), a format (e.g. series of boxes with a start and finish), rules for playing and scoring etc. 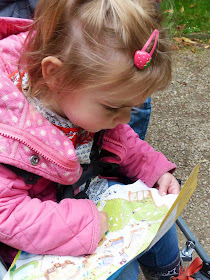 Encourage the study of a topic of interest (but don't be afraid to nudge them on to new areas) by helping to find books, key websites, by taking them to movies, enrichment activities, museums, zoos, special sites, and by helping them to acquire knowledge, buying key tools (e.g. binoculars, microscope, sewing machine, tools). Help them to start an insect collection, a resource book on whales, a short history of your community, a study of one animal, a short talk on the challenges of interplanetary space, a short video on a topic (see my previous post on simple animation HERE), or write their own blog (see my post on children as bloggers HERE). 4. Encourage children to use extended vocabulary, complex sentence structure and varied language forms. This is perhaps the easiest area to enrich. 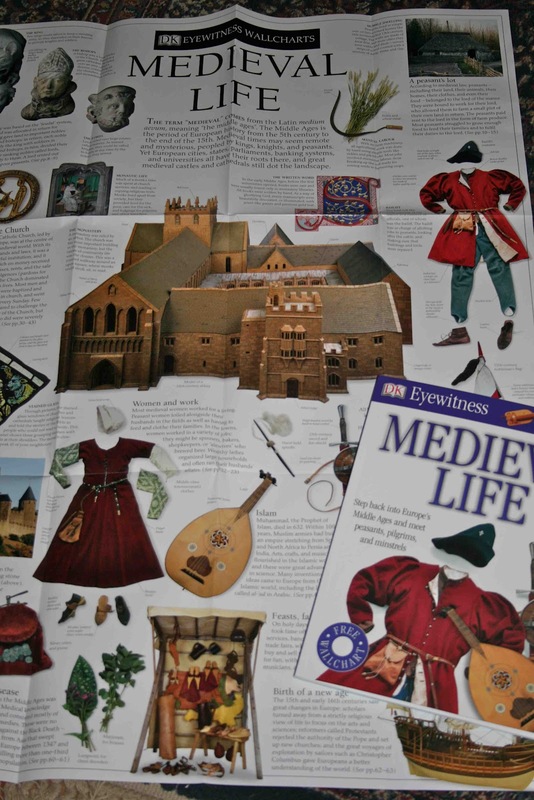 Immerse your children in a rich diet of poetry, literature and drama. Share literature and talk about it, make it a key part of the home or classroom. Play with language, rhyme, introduce new words and technical terms never use an approximate word in the face. Play with words as part of life, as you play with your children, drive with them in the car, walk with them along the road. Play word games with them and make it fun! Dr Seuss is a great place to start with general language silliness (see my post on Dr Seuss HERE). Give them new words in the midst of real life experiences. Introduce them to literature beyond their immediate experience. 5. Introduce your children to imagery and metaphorical language. 6. Encourage imaginative discovery in as many varied situations as possible. Play is one way to achieve this, sometimes with adults, sometimes alone, and also with other children (see my previous post on this HERE). The squelch of mud between toes on a wet day in the back yard. Running on a sandy beach for the first time. Watching a worm wiggle in the palm of a small hand. Going outside on a dark and cloudless night to gaze and talk about the stars (if you have an iPad, you might use Star Walk). Watching a bird build its nest in a tree in the playground in spring. Observing chickens as they grow bigger day by day, collecting the eggs, sweeping the cage. This will include problems that are verbal, mathematical, scientific and even practical in nature. Let your children see how you or others solve problems. 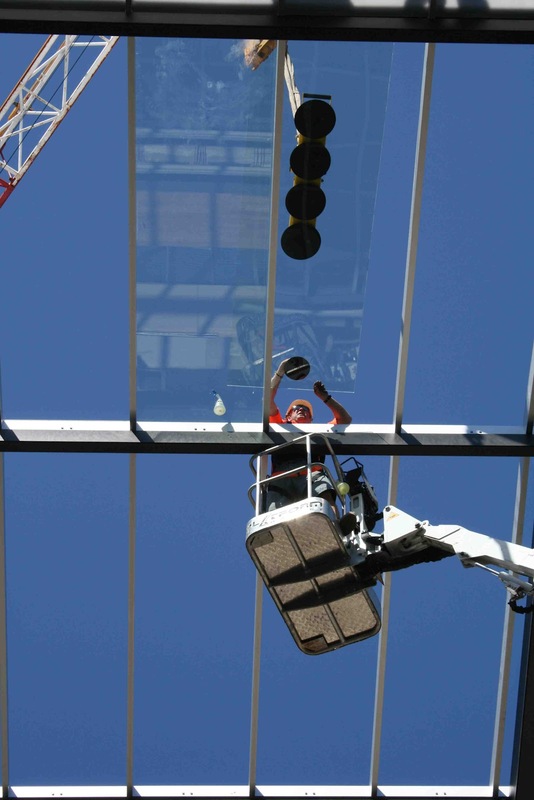 Draw attention to novel solutions that engineers, doctors, builders and artists come up with. Encourage them to discuss and generate novel solutions to hypothetical as well as real problems. Some will look at the above list and feel as if all children could benefit from them. There is truth in this, but it's a matter of degree and regularity. All children need to have their imaginations stimulated, not shut down. But the gifted child will experience painful boredom and frustration if their school experience is filled with repetitive and unchallenging work that does little to stimulate their imaginations. Aleesah Darlison has written picture books and novels for children and is also a book reviewer for the Sun Herald newspaper. Aleesah loves animals! 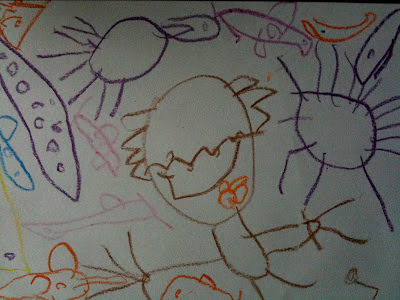 In her words, "animals have always been a part of my life, which is why they feature in so many of my stories". She travels around Australia and internationally, delivering author talks and workshops for children and adults on creative writing and marketing. Her latest project is to offer exciting author and illustrator 'visits' to children in remote areas. This has been made possible by a partnership with Education Officers at Sydney's famous Taronga Zoo and the availability of the NSW Department of Education and Training's 'Connected Classrooms' initiative. This has provided video conferencing technology to public schools across the state, even in the most remote regions. It’s rare that small or isolated schools have the opportunity for children’s authors or illustrators to visit. Not only are there time and distance limitations involved in travelling to outlying regions, there are also cost factors that mean country schools often miss out. Thanks to video conferencing technology, students everywhere can now benefit from having an author visit at minimal cost. To help celebrate 2012 Book Week, children’s author, Aleesah Darlison, has developed amazing ‘Books and Animals’ video sessions in conjunction with Taronga Zoo. 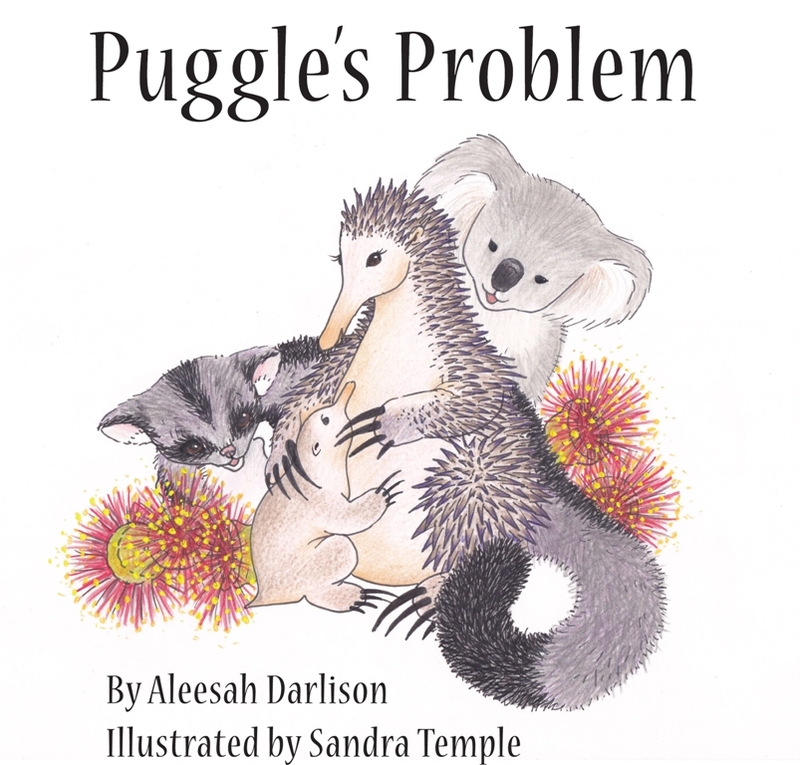 On Monday 27 and Tuesday 28 August, Aleesah will be joining Kristy Robberts at Taronga Western Plains Zoo (Dubbo) to run two sessions: ‘Echidnas and Aussie Animals’ and ‘Bats and Nocturnal Animals’. The sessions can then be broadcast anywhere. 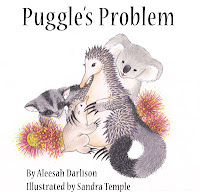 The sessions focus on Aleesah’s picture books, 'Puggle’s Problem' (listed on the NSW Premier’s Reading Challenge) and 'Warambi' (shortlisted for the 2012 CBCA Eve Pownall Award for Non-Fiction and the 2012 Wilderness Society’s Environmental Award for Children’s Literature). Several sessions are scheduled throughout each of the two days and run for 45 minutes each. 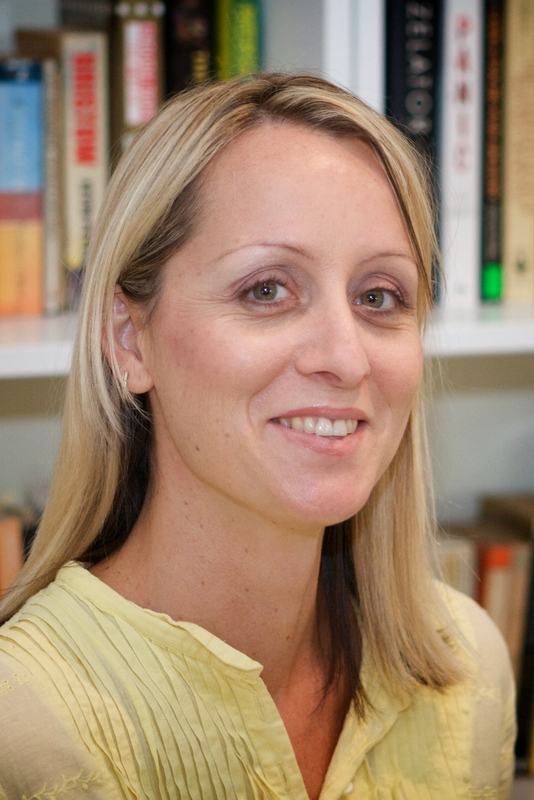 The sessions are suitable for K – Year 3 and include an author talk and book reading by Aleesah plus factual information about the Aussie animals featured by Kristy Robberts. 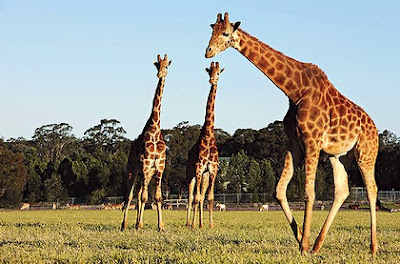 Animals at the zoo will make special guest appearances so students can see them up close and ask questions about them. 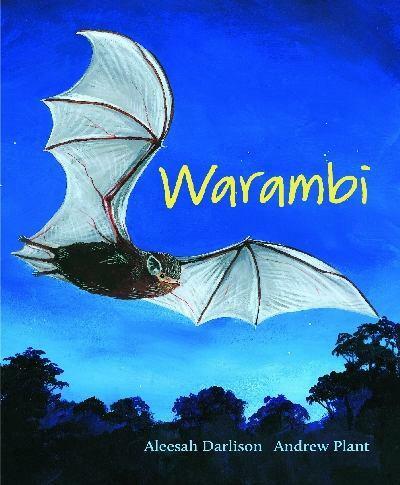 The sessions fit well within the NSW Curriculum and are supported by Puggle Packs and Bat Packs, which include Teacher’s Notes for both books. 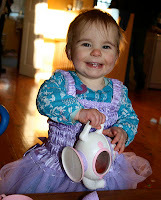 For more information, visit Aleesah’s website at: www.aleesahdarlison.com or email her at aleesah@bigpond.net.au. "My class and I loved participating in the VC last week. 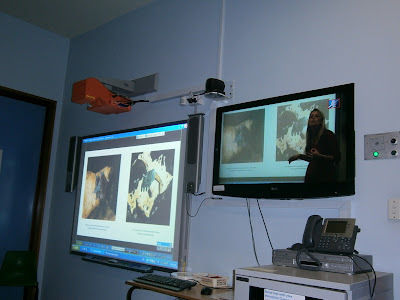 It was very engaging for the students, and they really enjoyed the experience. Love the echolocation song!" 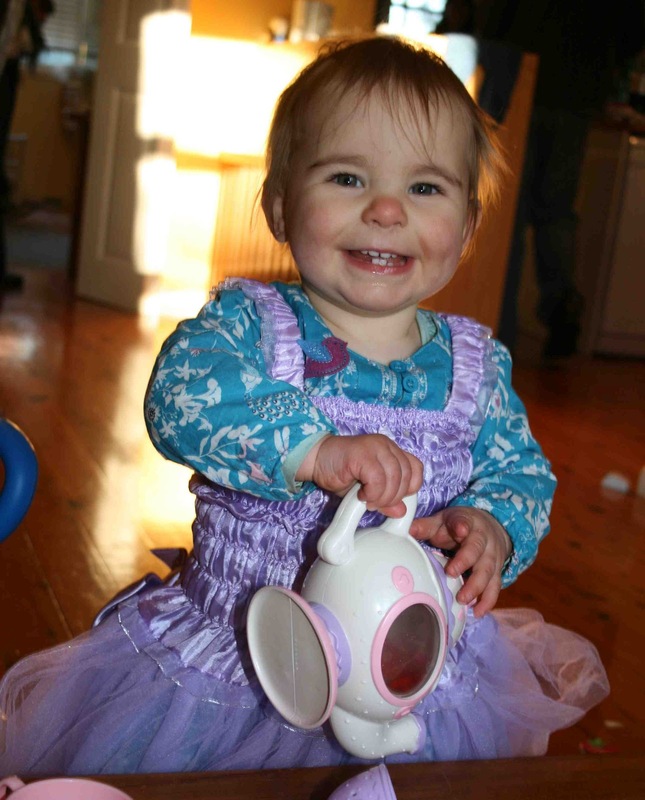 "Today's conference went very well and the kids couldn't stop talking about Puggles and echidnas afterwards!" "Thank you for such a fabulous video conference. It was our first video conference and the children and staff thoroughly enjoyed it. The children were talking about it all day!"